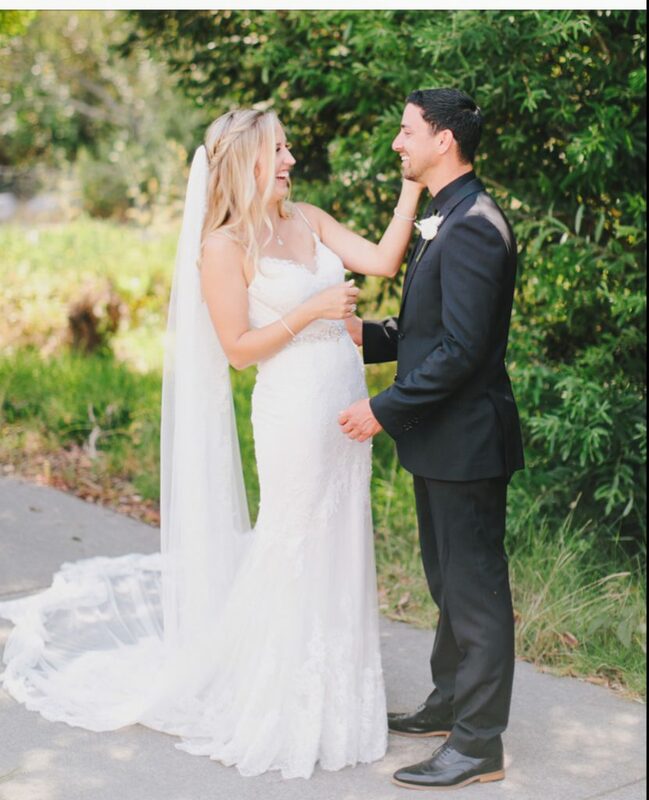 What a special day it was for Kristen & Eliott to celebrate their wedding and reception at the beautiful Avila Beach Golf Resort in downtown Avila Beach, California. The great thing about working with Kristen & Eliott was having met several times before the wedding to go over logistics and music, I got to know them and their family very well. So on the day of their wedding, it was like working with an old friend. My wife Lisa Muir with “Live & Love Events” was their coordinator, so many times I was along for the ride at many of the planning meetings as well. With Lisa and her incredible staff, along with Ricardo with “Elegant Details Floral”, the reception and ceremony sight looked amazing! Once my ceremony sound system was set up, I coordinated with Colton & Jessa with “Fox Jump Cinematics Video” to plug their recorders into my system and prepping “Jake & Kecia Photography” for a big picture moment at the end of the ceremony, with the Bridal Party & their guest. While pictures were being taken after the ceremony, guest enjoyed music & cocktails in the clubhouse. Once the food was close to being ready, the guest moved into the reception area to get settled for dinner. After the Grand Entrance of the Bridal Party, the guest enjoyed personal homemade pizzas from “Fire and Wine Catering”. With the completion of dinner, guest enjoyed some funny and heart felt toast from family & friends. It was now time to get the dance party started, with Kristen & Eliott taking the dance floor for their First Dance. “I Will Spend My Whole Life Loving You” by Imaginary Future was their song selection for that dance. Followed with “My Little Girl” for the Father?Daughter Dance and “Have I Told You Lately” for the Mother/Son Dance. We then opened the floor to an awesome dance crowd! They never left the dance floor, it was always full! So much fun! A special thanks to all the vendors who helped make this day special and thank you to Kristen & Eliott for letting me be a part of their special day. Congratulations you two!